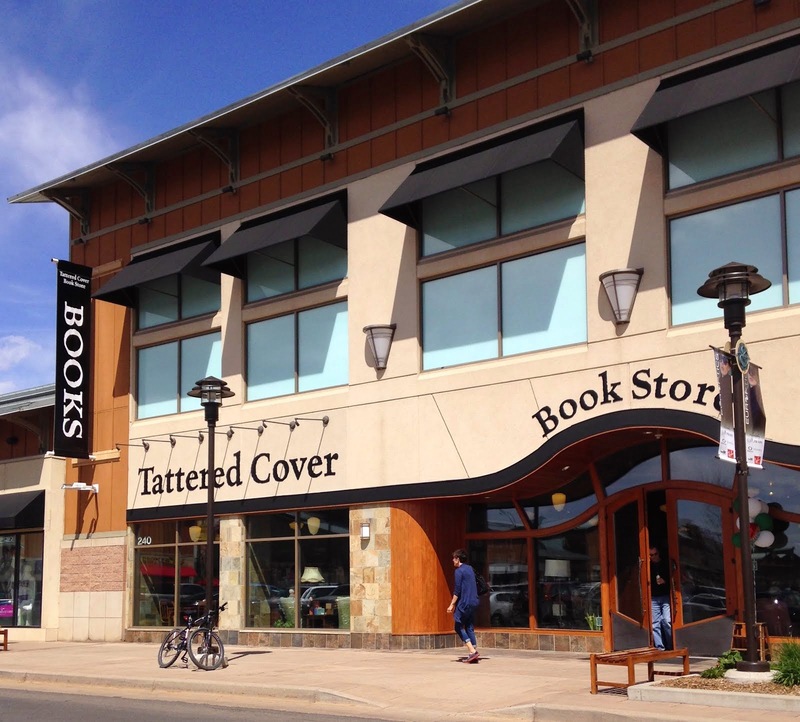 Thoughts on books, reading and publishing from the staff and friends of the Tattered Cover Book Store. Being an older brother has its benefits, of that there’s little doubt. But how would you feel if your little brother grew to be bigger than you? And what if he insisted on touching all your things and following you everywhere you went? It’s enough to frustrate the most even-keeled of kids. 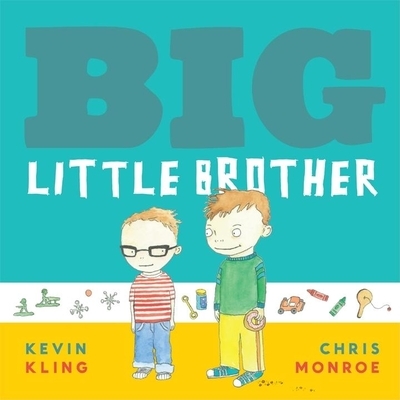 The narrator of Big Little Brother wants nothing more than to escape his brother’s sticky fingers. Then an encounter at the old Woman in the Shoe play area teaches him that a pesky younger sibling can actually be a pal. Maybe having a brother, big or small, is a blessing after all. Storyteller Kevin Kling, described as “one of our great national treasures” by public radio personality KristaTippett, has delighted audiences through his performances, plays, and audio and printed collections for decades. Illustrator Chris Monroe brings her witty, slightly subversive artistic sense to this heartwarming tale. the result is a playful, tender look at the familiar pains and joys of being a sibling. 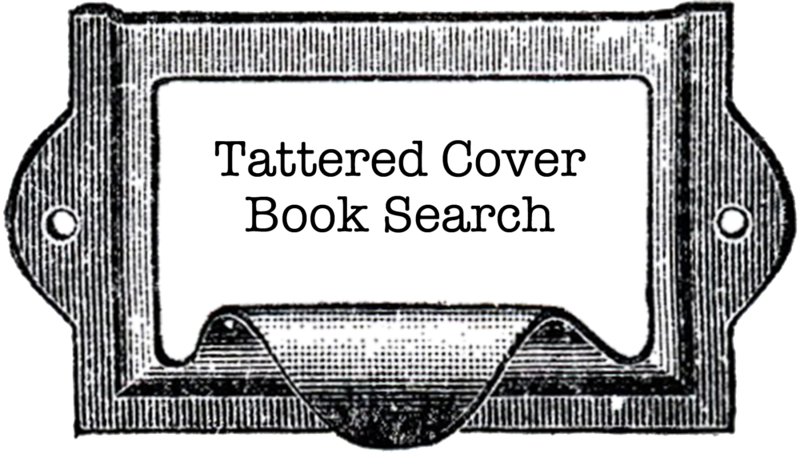 TC Tidbit: Do YOU Use Reading As A Stress Relief? This is a book certain to give you good dreams! What A Great Gift Book! Where Have All The Bedtime Stories Gone? TC Tidbits: "The Hunger Games" Theme Park? 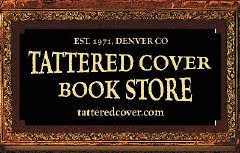 Want more Tattered Cover on the web?